All MINNEHAHA homes currently listed for sale in Vancouver as of 04/18/2019 are shown below. You can change the search criteria at any time by pressing the 'Change Search' button below. 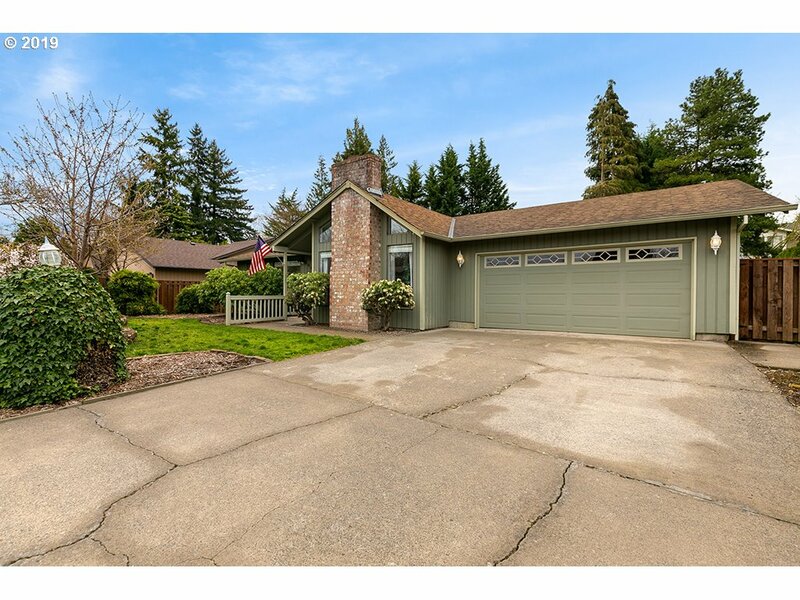 "Beautiful single level ranch with great space and an open flowing layout. Tastefully updated with flooring, slab granite counter tops and kitchen island, and tile counters in the bathrooms. Nice size backyard for kids to play or have raised beds for gardens, and a large covered patio space for barbecuing, or just enjoying the backyard year round. At 1624 square feet, this Ranch home has nice size bedrooms and lots of space." "Brand new one story. 1538 ft. Awesome kitchen with slab granite or quartz countertops, breakfast bar, walk-in pantry, stainless steel appliances. Great room is vaulted w/gas fireplace. 3 bedrooms and 2 baths with the master bedroom vaulted and a huge walk-in closet. Bath has a 5'soaking tub. Landscaped w/sprinkler and a 6' cedar fence. See model home 11913 NE 31st St. Pictures from a similar Silver Buckle home that may have options." 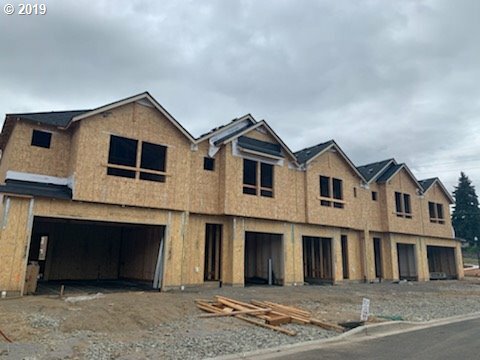 "Brand new one story home being built by Silver Buckle Homes. 1538 ft and has 3 bedrooms and 2 baths. Awesome kitchen with slab granite or quartz counters, tile backsplash, walk in pantry, gas stove and breakfast bar. Vaulted great room with gas fireplace Large and vaulted master bedroom and huge walk-in closet. Bath has tile counters and a 5' soaking tub. Landscaped, fenced. See model home at 11913 NE 31st St for similar finish." "Featuring homes with 1482-1613 square feet, open plan living with 9ft ceilings on main, designer interior packages, AC, stainless appliances and more. Sample photos/finishes. Taxes Est. Choose your lot and interior finishes, we have homes under construction and Move In Ready! Model Now Open Th-Sun 12-5 @ 5707 NE 58th Way." "Spring into a new home. This 3 bedroom, 2 1/2 bath home has 1613 square feet with a large loft upstairs. Great room plan with electric fireplace and AC. Kitchen is open to the great room with island, pantry, eating nook. Covered pack porch, fenced yard. Photos sample,taxes est. Model Open 12-5 Th-Sun @ 5707 NE 58th Way." "Boulevard Homes NW is now selling new homes in our new community, Meadows @ 58th Street. This plan is a 3 bedroom, 2 1/2 bath, 1535 square feet with a loft/flex space upstairs. AC included. Great room plan with electric fireplace. Kitchen is open to the great room with island, pantry, eating nook. Covered pack porch, fenced yard.Sample Pic, taxes estimated. Homes from 1482-1613 square feet.Model Home Open Th-Sun 12-5 @ 5707 NE 58th Way." "62 lots mostly detached homes with a few attached. 1482-1613sf amenities include: 9' ceilings on main, designer int packages, central AC, stainless steel appliances, slab granite counters w/ 4 inch back splash in the kitchen. Select your location and finishes today. Sample pics/finishes, taxes est. Model Open Th-Sun 12-5 @ 5707 NE 58th Way"
"62 lots with a mix of detached and a few attached homes 1482-1613sf. Amenities include: 9' ceilings on main, designer interior packages, central AC, stainless steel appliances, slab granite counters w/ 4 inch back splash in the kitchen. Sample Pictures/Taxes Est. Model Open Th-Sun 12-5 @5707 NE 58th Way."